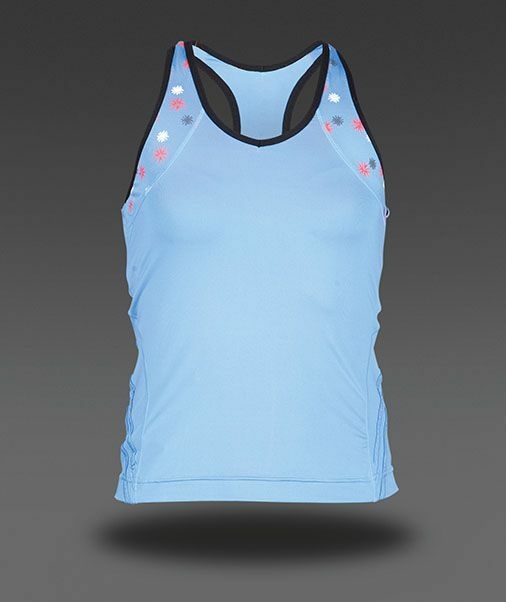 Our friends at Zoic have another fantastic product with their Women’s Tailwind Tank. With a very flattering fit, slightly longer cut in the back so that it won’t ride up while on your bike, a nice large back pocket for snacks, a map, (or whatever! ), as well as a zipper pocket with a headphone cable slit to secure phone, MP3 player, keys or money, they’ve thought of everything! Comes in 5 colors, but we liked Wisp best.